"Do Not Let the Cat Out! 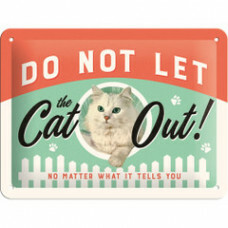 No Matter What It Tells You" Metal Sign Size: 15..
Go Away I'm Introverting! 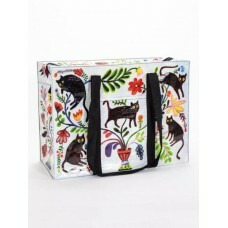 I am very busy at the moment but if you have som..
Big enough to carry the cat around (though we don't suggest you try it!) &..
Made from Scratch! 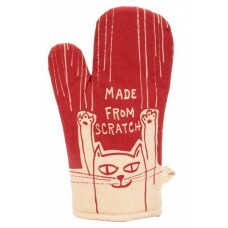 You know that cats are smart because they realise that ..
Made From Scratch! 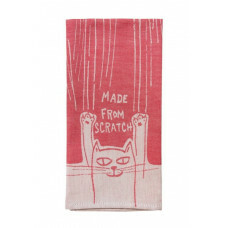 Just because this tea towel has a picture of a cat on i..
Purr-fect for treats! 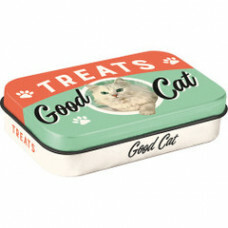 Pet Treat Tin with hinged lid featuring Good Cat des..
Purr-fect for treats! 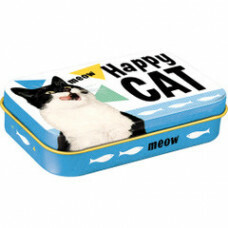 Pet Treat Tin with hinged lid featuring Happy Cat de.. Stunning! 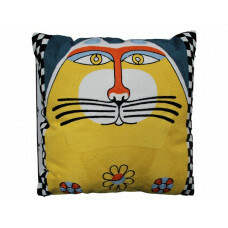 This stunning Sunny Cat Cushion features an embroidery chain sti..